overnight, but 5G is finally starting to roll out along with a massive rise in the number of devices becoming internet-connected. 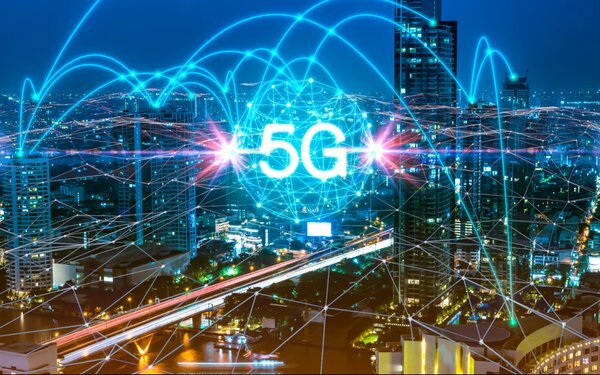 launched 5G networks along with 5G smartphones and by 2025, 15% of connections will be 5G, based on a new study. annual Mobile Economy 2019 report published today at MWC Barcelona by GSMA, the organization that produces the event. launched 5G networks, spending a total of $244 billion on networks in the process, according to the study. improved fixed home broadband (23%) and lower service costs (22%). The new 5G speeds will be like rocket fuel for the Internet of Things.